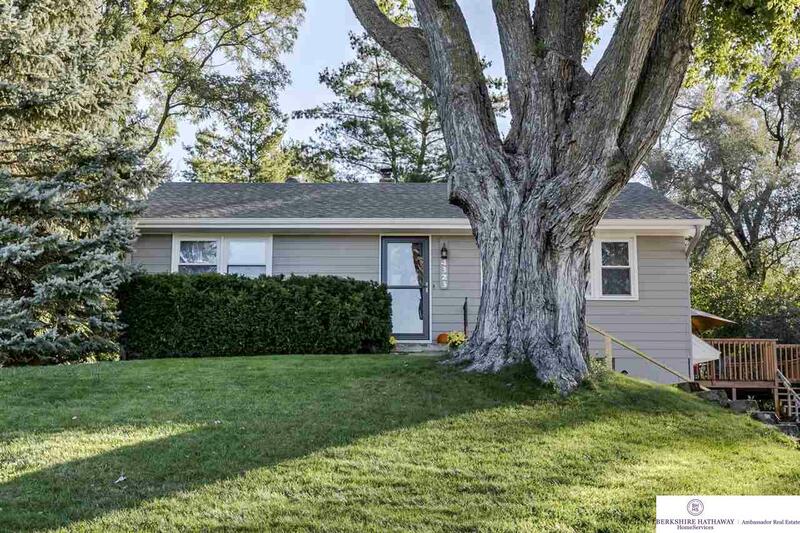 This adorable raised ranch is nestled on a LARGE private lot. Main floor boasts an open family room/kitchen/dining area. Relax or entertain on the spacious deck overlooking amazing sunsets. Lower level has 2 great flex rooms and rec space. You'll love your little piece of the country right in the heart of the city. Close to schools, trail, park and shopping.